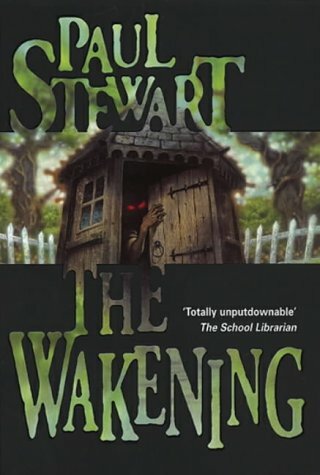 This book's cover with its ghastly hand reaching out of the ground makes you expect a conventional horror novel but, remembering Paul Stewart's other books, especially Adam's Ark, you might guess that there is going to be more to this - and there is. It is a tremendous pacy read with short, punchy chapters which take you from the awfulness of Sam's nightmares into a fascinatingly frightening unravelling of the mystery of Tom Tiddler. Now known only in a children's rhyme, Tom Tiddler's story is based on a scandal from the past which has left him desperate to clear his name. Sam, with Jordy's help, solves the mystery, allowing Tom to rest in peace. The drama is set against some bleakly realistic problems with money that impact on Sam's family. Well worth putting in with horror collections to show readers how the genre can be richly exploited.